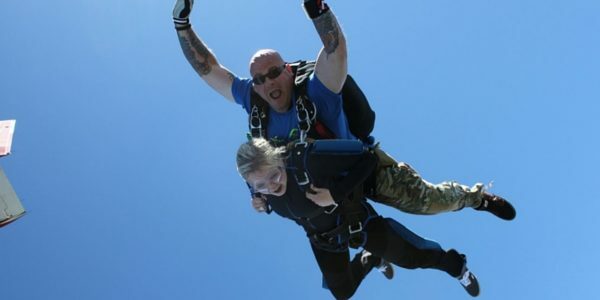 Come and experience the thrill of skydiving! Our highly experienced tandem skydiving instructors will show you how it feels to fly! More and more people take up skydiving as a hobby each year. If you’d like to be one of them, you’ve come to the right place! Become a qualified skydiver here. 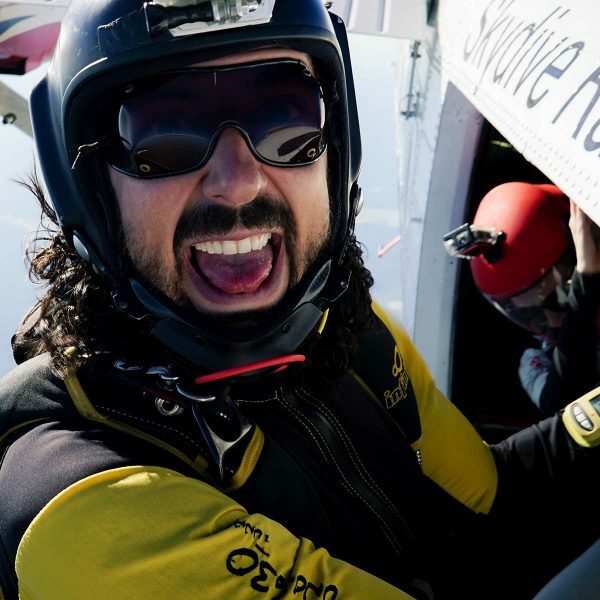 Do you have a question about skydiving? We’ve put together some of the most frequently asked questions and the answers here for you. 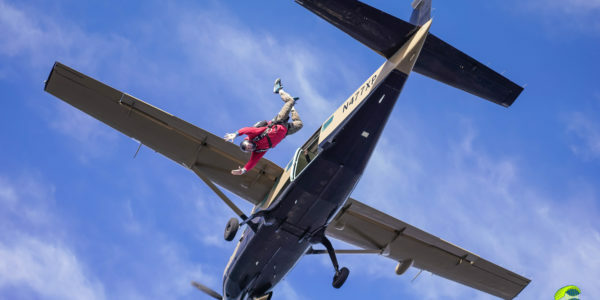 Skydive Paraclete XP is proud to be the host for the 2019 USPA National Skydiving Championships, September 1-27. 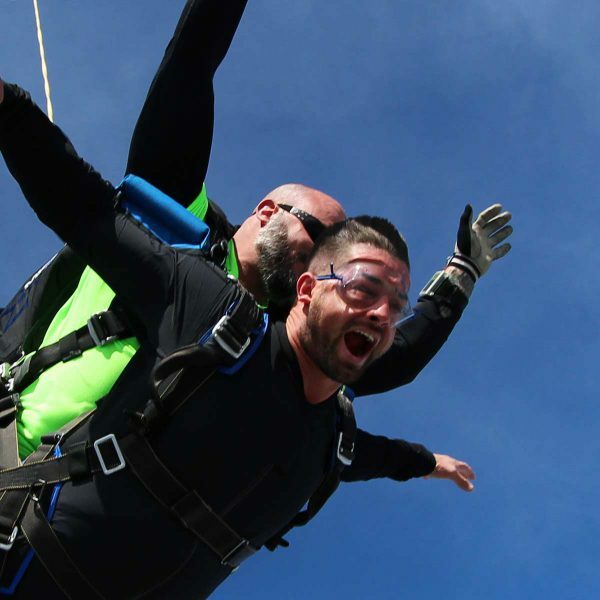 Make the Jump from 13,500 Feet! Welcome to Skydive Paraclete XP, the premier destination for skydiving in NC. Located in Raeford, North Carolina we are just minutes from Fayetteville and a short drive from Raleigh, Greensboro, and Charlotte. 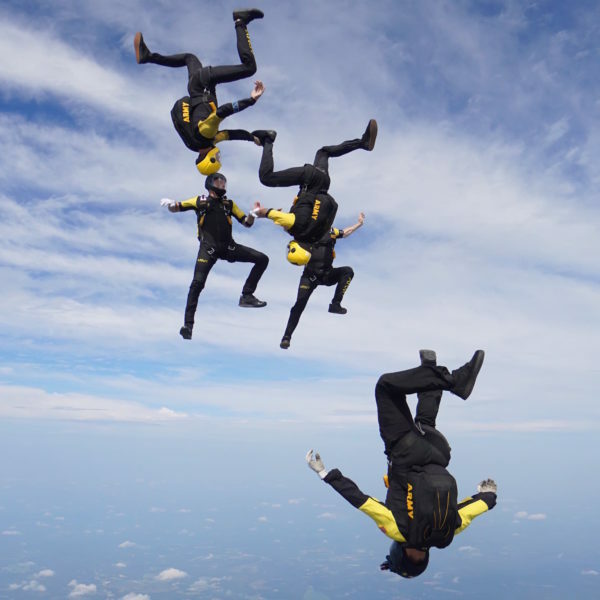 Skydive Paraclete XP is the #1 choice for sport and tandem skydiving in NC! If it’s your first time skydiving, you can rest assured that our team will ensure you have an extraordinary experience from beginning to end! 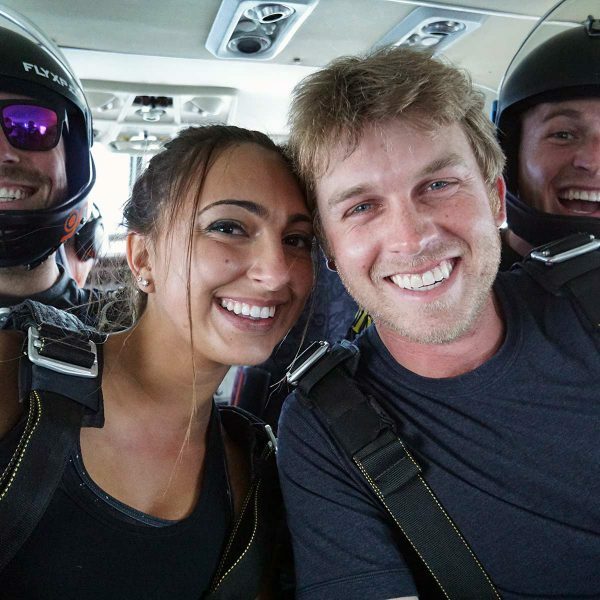 You’ll be trained, geared up and ready to make your first tandem skydive, safely harnessed to one of our USPA-Certified professional instructors, in less than an hour. Not your first time? We welcome experienced skydivers and skydiving teams to take advantage of our fleet of turbine aircraft, friendly staff, instructors and coaches and our on-site rigging services. We also offer easy access to the Southeast’s largest indoor skydiving venue, Paraclete XP SkyVenture, which is just down the road! Skydive Paraclete XP has one of the most comprehensive and progressive skydiving schools in the country where you can learn to skydive solo. We offer training courses and advanced instruction throughout the year. So, what are you waiting for? Skydive NC today with Skydive Paraclete XP! I loved everything about this place. The people, the experience, and can't wait to return for another jump. Can't recommend enough. Very professional. Thanks for helping me take one off the bucket list. The best Drop Zone in the world. Friendliest staff for the most fun experience of your life! I went on my first tandem skydive yesterday and I couldn't ask for a better experience! If you're looking for a fun experience with welcoming people you need to come check this place out. I look forward to going back for my second jump soon!